Need an emergency locksmith ASAP? Get Locksmith Richmond specializes in home, office, and car emergency services. Expect 20-minute response, 24 hours a day. Being locked out of your home, car, or office is oftentimes very stressful and difficult to cope with. Most people have a hectic schedule, so it is almost impossible for them to drop everything and wait for a locksmith to arrive and save the day. Luckily, Get Locksmith Richmond is a professional emergency locksmith service that caters to the needs of people in the Richmond area. Our mobile team is available 24 hours a day, seven days a week, 365 days a year, including holidays and weekends. Our expert lock picking strategies rely on the most advanced tools and software for cutting new keys on the spot. We can help you get back to your routine without too much of a delay and without forcing you to break the bank. We offer 24/7 nearby emergency lockout service with a fast response time of 20 minutes or less. Give us a call straight away and our friendly and professional customer support will immediately dispatch a mobile crew to assist you. Lockout problems can happen at any given moment in time, to even the most careful residents or drivers. Our goal is to ease the process as much as possible and help you handle the dreaded occurrence without letting it affect you too much. This is why we have perfected our work so that we can provide the most affordable flat rates possible for our emergency services. Our low prices and the high quality of our services help us stand out from our competition. We also specialize in high-security locks, mortise and deadbolt locks, keypad lock systems, panic bars, keyless entryways, and master keys, and the entire array of locksmith services. Our friendly, experienced, and well-trained staff will immediately assess your problem and send over a mobile team. Whether you need help with your automotive, commercial, or residential locks or keys, we are the people for the job. Get in touch with us and let us do our work the best way that we can and we will help you resume your work in no time. Whether you are dealing with a lost or stolen key to your home, a rusty or bent set of keys to your apartment, or a broken alarm system, you will most likely need the service of an emergency locksmith. Our team can help you immediately get back into your house, or apartment. We are trained to disable any type of alarm system that might be preventing you from entering your home. We will not leave until we will fix your alarm and make sure your property is protected once more. A rusty key issue may also prevent you from getting into your home, and may require replacement. Our service vans are equipped with all the necessary replacement parts that will help us fix broken lock inner mechanisms. This can be done without causing any damage to your doors and locks. For any type of lockout situation, call our 24/7 customer support hotline and we will send over a mobile technician to help you out. Whether you are dealing with damaged or missing keys to your office doors or a faulty master key, Get Locksmith have got the right knowledge and years of experience help you access the building in no time. We can handle a whole array of commercial and office locksmith services no matter if it's night or day, raining or snowing, we are always available to assist you. The more advanced your office locks, the more difficult the lock picking process will get. A professional lock technician with lots of experience in the field should be your go-to solution. We are fully licensed, insured, and bonded, and readily available to handle all of your office lockout needs. Whether you are locked out of your car because of a faulty lock or a broken key fob, or you are having trouble accessing your trunk, our automotive emergency service will immediately come by and help you get back behind the wheel in no time. We can re-key locks and re-program transponder keys on the spot and remove broken keys from ignitions, locks, trunks, and glove compartments. We handle anything from emergency lock picking and repair to lock re-keying, key duplicate services, safe and file cabinet lock opening, damage repairs after burglaries, and more. 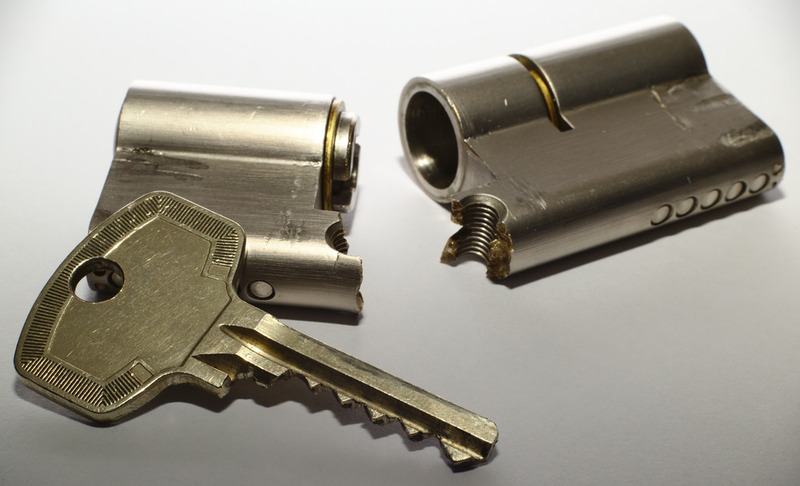 We are available 24 hours a day to handle any key loss or broken lock problem. We also handle keycards and keyless entry problems. A broken lock on your front door or a faulty key fob on your car can prevent you from accessing your home or car in a safe way. Our mobile crews will drive to your location and have everything fixed, so you will not have to go out of your way to pay us a visit. We will come to you, and we will make sure you will be fully satisfied with our work every time. Give us a call today for any key and lock emergency and one of our technicians will reach you in the shortest time possible!